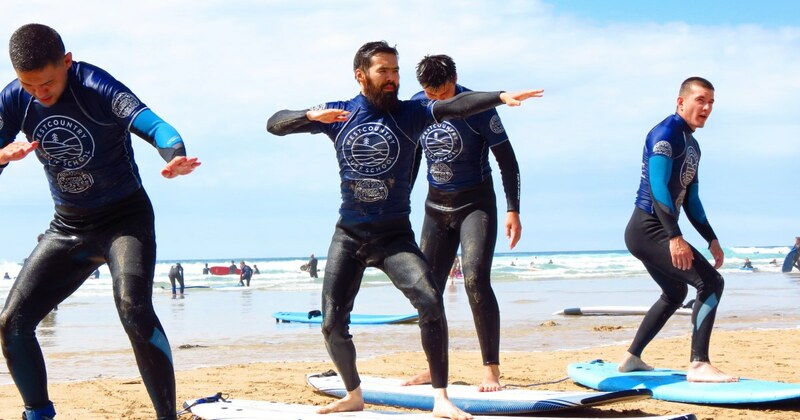 You’ll get your first taste of surfing or if returning you’ll get stuck in right away. Maximum of 6 students to 1 instructor, you’ll always be given personal tuition. 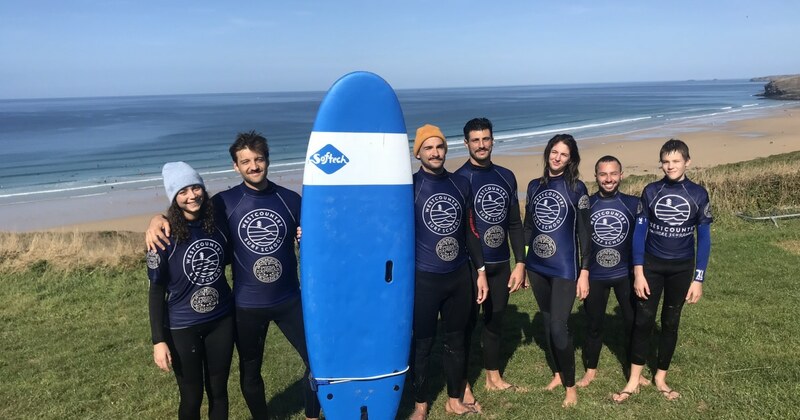 Hire is included when you book a lesson, so all you need to worry about is how much fun you’re going to have – we can even provide local transport. 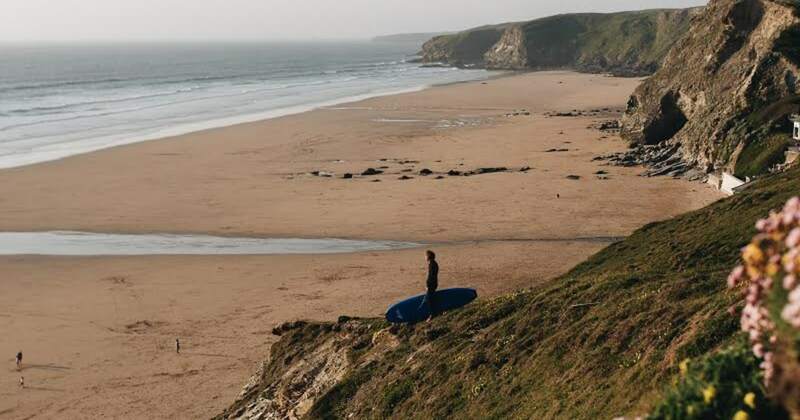 As well as stunning views and expert, personal tuition, Newquay Surf School offer changing & toilet facilities, easy access and parking. Rigid: Guaranteed full refund if cancelling 5 days prior. If your booking is under £200 and you cancelled at least a full 72h prior to the activity start time. If your booking is over £200 and you cancelled at least a full 5 days prior to the activity start time. If the centre cancels the activity at any time. If the conditions on the day aren’t ideal but the activity still takes place, you will not be eligible for a refund. Go from beginner to... well... feeling like a pro in no time!